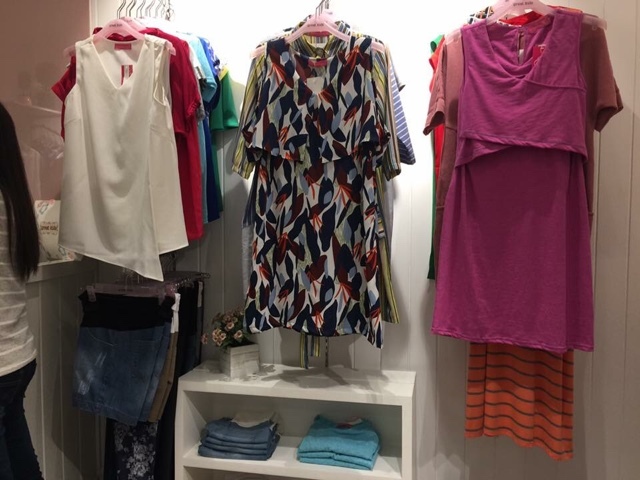 One of the most challenging things a mom-to-be have to face when expecting is finding the perfect clothing that would fit their changing body and of course, still reflect the wearers' style and taste. I remember being so insecure about my body when I had my little bun in the oven, I didn't realize there's a local store that had everything I needed when it comes to preggy fashion. 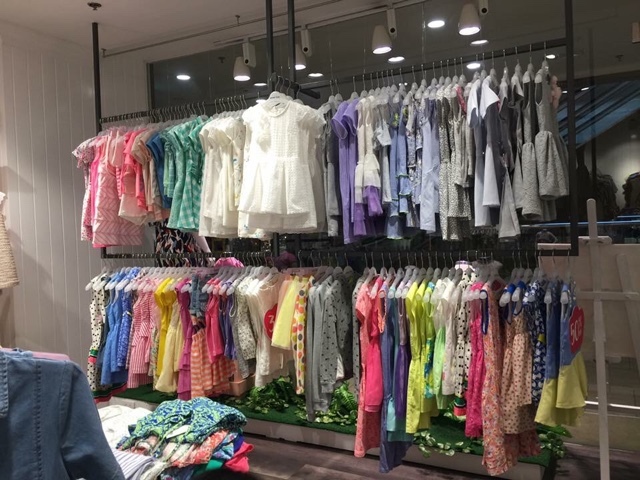 So to other mommies and moms-to-be reading this, I strongly advice that you head on out to Great Expectations - a local brand that sells good quality maternity clothes that can compete with imported, higher end brands around. 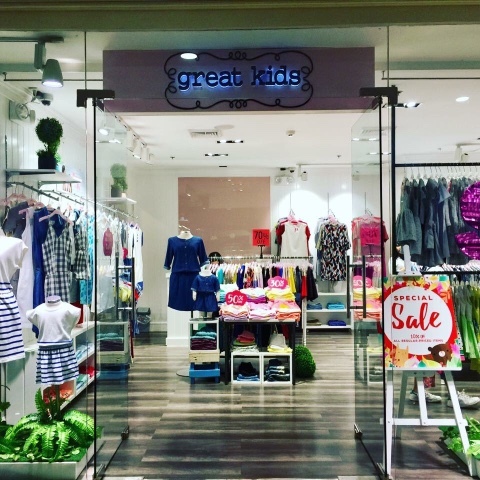 Aside from their preggy moms line, Great Expectations carry another brand that offers high quality clothing for our little ones. Baby girls to be exact. It's called Great Kids. From infants, to toddlers to little girls - Great Kids has something for them to choose from. 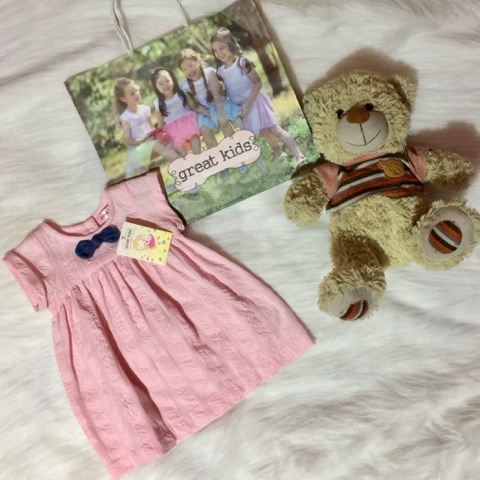 Last Christmas,at the Mommy Bloggers Philippines Get-Together, I luckily won a GC that I can spend in any Great Kids boutiques. I was expecting imported, expensive stuff but to my surprise, every cute little thing inside the store was affordably and reasonably priced yet of good quality. What I also loved most is that their clothes are mostly pastel colored which make them a total eye-candy. This romper was valued at P650 but I was able to get it for P350 since it was on sale. This fits my niece Sofia so perfectly! 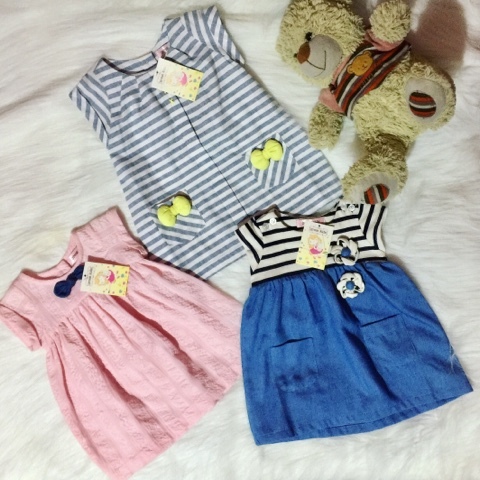 This pink dress for my 5-months old daughter Chaichai was valued at around P750-P800 but since it was also on sale, I was able to get this for P450. Same goes with the other little girly dresses I got for her. Aren't they cute? I'm so thankful to my fellow mommy blogger May Palacpac of Fully Housewifed for being generous enough to give her gc to me since she doesn't have a baby girl. 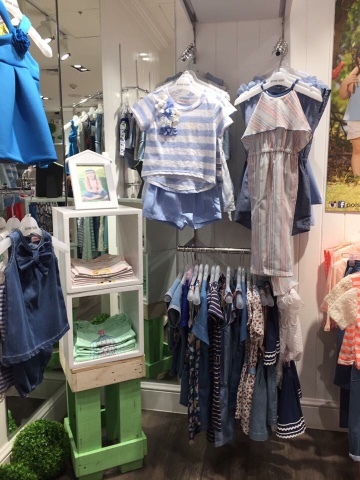 Anyway, Great Kids also sells mommy and baby outfits for those who like dressing-alike with their mini-me's! 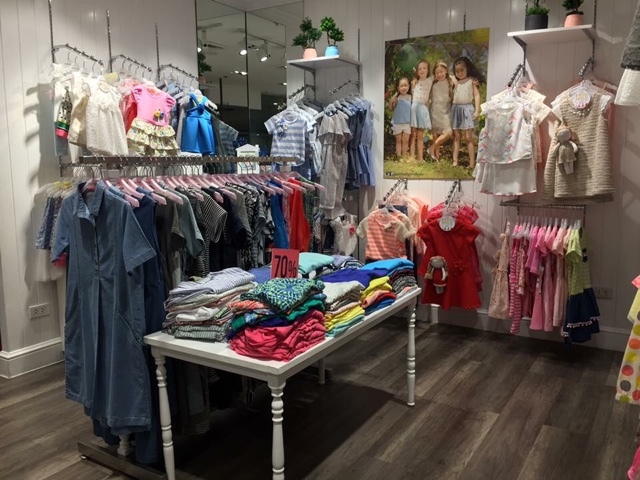 Great Expectations and for outfits that will surely suit 2-10 year old girls plus choose from encapsulated line for infants, choose Great Kids.